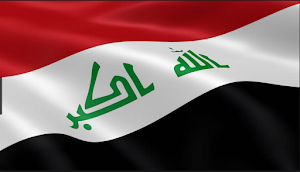 During the fourth week of August 2015 the security situation in Iraq was unchanged from the week before. The number of attacks and casualties were just about the same. The Islamic State (IS) continued with its latest car bomb campaign launching almost one hundred during the week. The government continued to push into Ramadi and fight for control of Baiji in Salahaddin, while the Kurds began a new campaign, which recaptured several towns in southern Kirkuk. From August 22-28, 2015 there were 136 reported attacks. That was the exact same number as the week before. So far this month there has been an average of 19.9 attacks per day, almost exactly the same as July’s 19.6 average. There is always more violence in Iraq then what gets in the media. Those incidents led to 342 killed and 296 wounded. The former consisted of 12 Sahwa, 19 Peshmerga, 32 Hashd al-Shaabi, 114 members of the Iraqi Security Forces (ISF) and 165 civilians. The former was made up of 2 Hashd, 6 Sahwa, 29 Peshmerga, 73 ISF, and 186 civilians. The 638 total casualties were slightly below August 15-21’s 699. 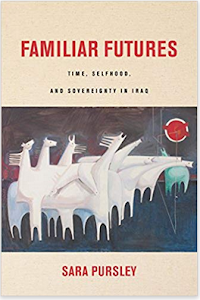 The number of dead and wounded is always undercounted in Iraq. There are many incidents that don’t get covered and the government is actively suppressing losses to maintain morale. 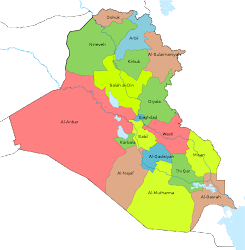 By province, there were 102 killed in Ninewa, 83 in Anbar, 73 in Salahaddin, 58 in Baghdad, 21 in Kirkuk, 4 in Babil, and 1 in Diyala. Usually the capital province leads the way in fatalities, but IS executions in Ninewa and heavy fighting in Anbar and Salahaddin made Baghdad fourth overall this week. After taking one day off on August 22, the Islamic State launched 93 vehicle borne improvised explosive devices (VBIEDs) during the week. 84 of those were destroyed before reaching their target. IS has been using the vast majority of these bombs to repel the on going security offensives in Anbar, which had a total of 21 car bombs, and in Salahaddin with 62. Another 6 were destroyed in Diyala, two went off in Baghdad and one was dismantled, and another suicide bomber exploded in Kirkuk. All of those together led to 37 deaths and 50 wounded, but the real numbers are likely higher. 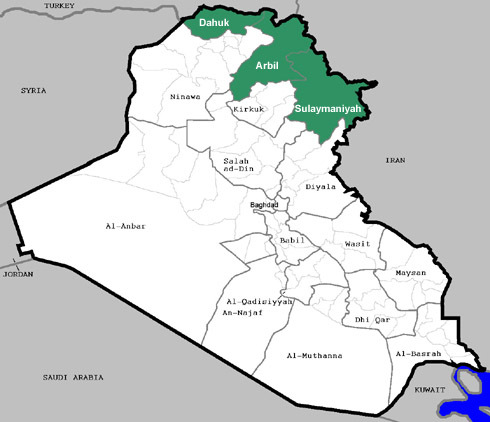 The government’s plans for Anbar appeared to be disjointed during the week. There was continued news of progress in Ramadi where the joint forces pushed into more of the city’s suburbs. At the same time, new security operations were announced in the west around Haditha, Hit, and Baghdadi. There was another offensive in Garma predating all of these as well, which has been deadlocked for months now. 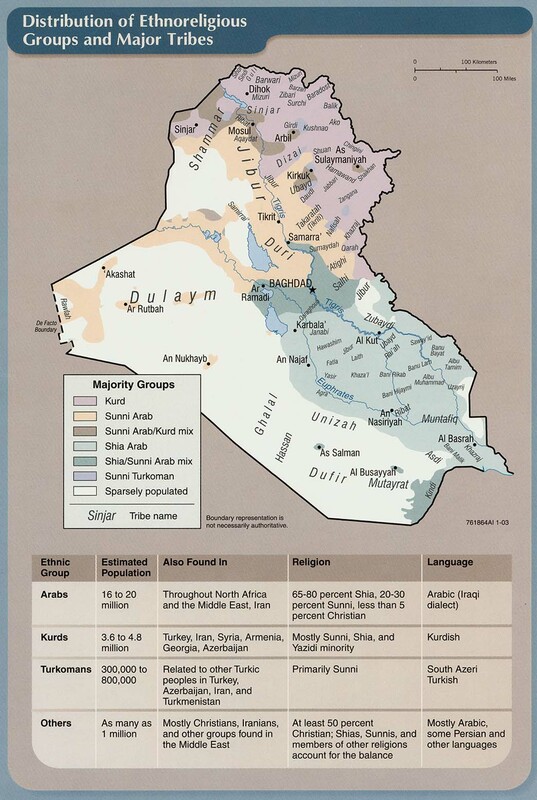 Baghdad only has roughly half the forces it used to attack Tikrit committed to Fallujah-Ramadi, which has led to constant problems holding territory it has cleared. For example, another operation in East Husaiba was reported on August 25, the fifth since July. Sending forces out to the west only increases these manpower difficulties. In Diyala, a new operation was started to clear the insurgent base of the Hamrin Mountains. 30 villages were said to have been freed in the process. This area has never been firmly under government control leading to these sweeps. After the offensives are over, the militants move right back in. The Peshmerga attacked the Daquq district of southern Kirkuk province during the week. Press reports had them freeing fourteen villages. The operation was meant to help bolster the defense of Kirkuk city. 11 Peshmerga were killed and 24 reportedly injuring as a result. 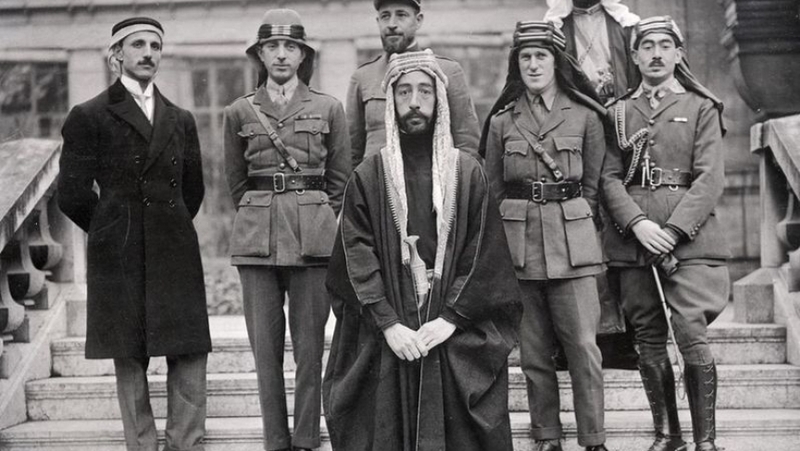 This was a rather rare occurrence as the Kurds have dug into their positions and showed no real motivation to move forward having captured most of the disputed territories they seek to annex. IS continued with its executions in Ninewa. During the week, 86 people were killed in Mosul, Qayara, and Issa. That included members of the security forces, a reporter, three lawyers, and nine people accused of being homosexuals. The ISF and Hashd were still trying to take back lost ground in Baiji and the refinery there. The amount of propaganda being dispensed by those groups often makes it difficult to determine whether real progress is being made there or not. 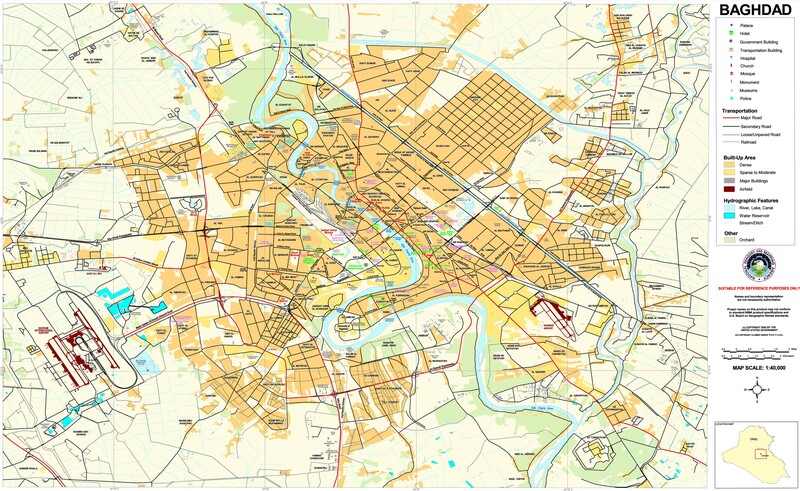 For example, on July 2 90% of the district was supposedly cleared but IS still held 60% of the refinery. By July 21 the center of Baiji town was reached along with the northern section of the refinery. Despite those advances the joint forces said that it was now in control of 85% of the area. Two days later a Hashd spokesman claimed it had 80% of the refinery, but then Asaib Ahl al-Haq (AAH) contradicted that by saying only 40% of the facility was cleared. Finally, by the end of July all but one neighborhood was declared freed in Baiji town. After that IS counter attacked to try to draw forces away from the Anbar operation. Early in August IS took back several neighborhoods and surrounding towns, forcing AAH to send in reinforcements. Despite these setbacks the joint forces continued to claim that they were advancing with a series of contradictory announcements. For example, the Baiji Refinery went from 40% cleared to 60% to 70% at the beginning of August down to 50% towards the end of the month. 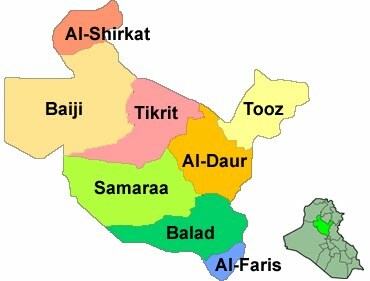 Similarly 80%-90% of the district was claimed freed with only three neighborhoods of the town still under insurgent control, only to have reports putting that figure at only half of Baiji being under government control. This is all part of the victory narrative being promoted by government forces, which continually exaggerate their accomplishments. On the other hand, IS has consistently used attacks in Salahaddin to distract Baghdad away from its real goal, which is the taking of Anbar. The government played right into the insurgent’s hands with Prime Minister Abadi saying that taking Baiji was crucial in the war against IS and Hashd elements sending in more forces to retake the area during August. In fact, Baiji has lost its value after IS destroyed most of the facility after Ramadi was taken in May. There are questions of whether the facility will ever be used again. 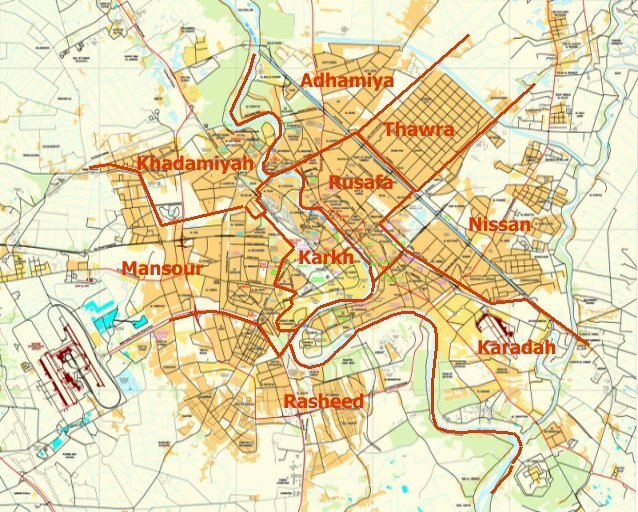 Despite that, Baghdad continues to throw forces into the area whenever IS threatens it, which will not end as the group controls the surrounding towns. The district has already changed hands several times, something that will continue into the foreseeable future.